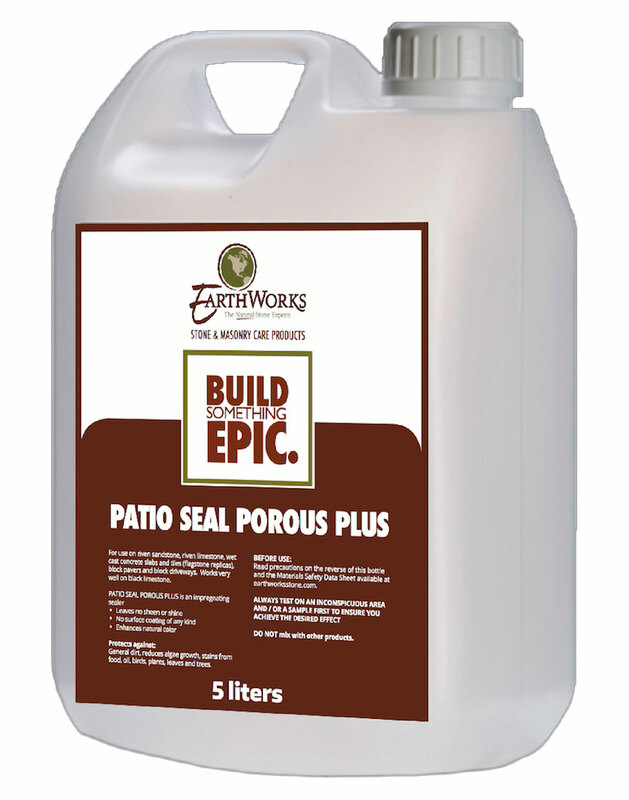 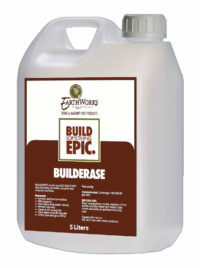 EarthWorks Patio Seal Porous PlusTM is an impregnating sealer meaning it will leave no sheen, shine or surface coating of any kind. 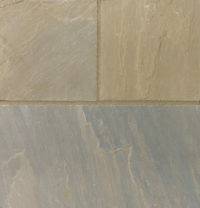 The product soaks into the stone surface which remains completely natural in appearance but enhances the natural color (gives a ‘damp’ look to the surface). 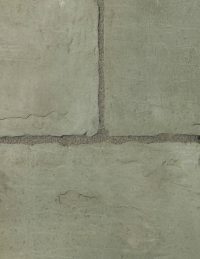 Patio Seal Porous PlusTM provides stain protection from general dirt, food stains, oil stains, stains from bird dirt, marking from plants, leaves and trees and also helps to reduce algae growth.